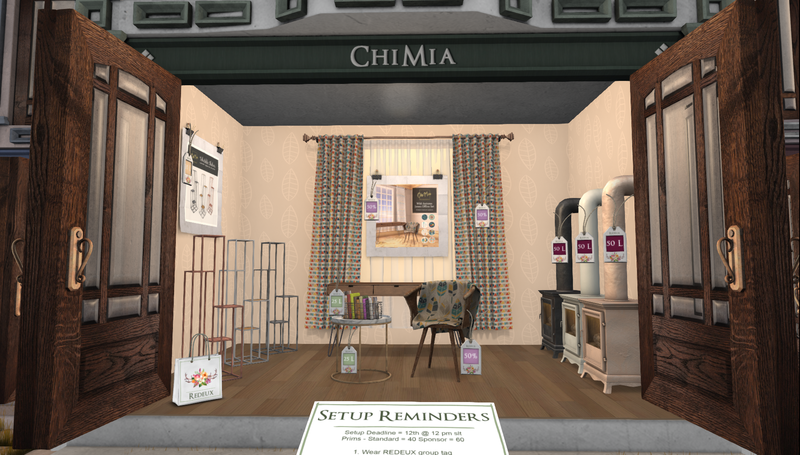 For the August round of TLC, ChiMia is bringing you a rustic Spanish-style covered terrace covered in freely growing ivy. August 3rd – 26th 2018. 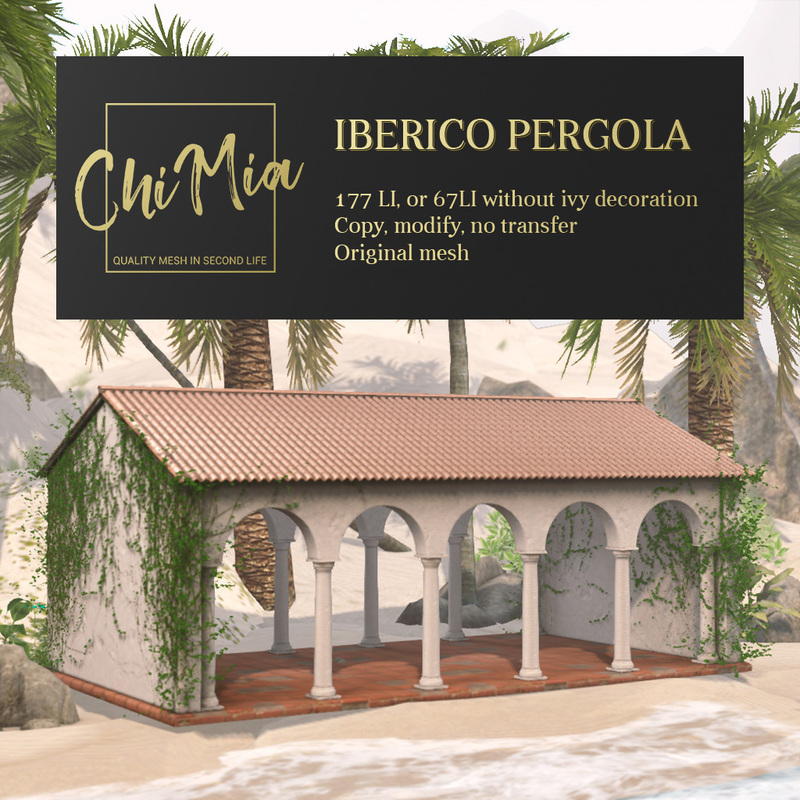 For the August round of TLC, ChiMia is bringing you a rustic Spanish-style covered terrace covered in freely growing ivy, just as nature intended. Drop a table and some chairs inside and relax as you imagine yourself watching the waves slowly ebb and flow upon the turquoise sea off the Mediterranean coast. Why not invite some dear friends to enjoy a garden party under the pergola’s terracotta-tiled roof? This building has endless possibilities – why not experience them all? The pergola is available with or without the ivy decoration, so you can choose as you wish. Original mesh by our creator Jack. Copy, modify, no transfer. 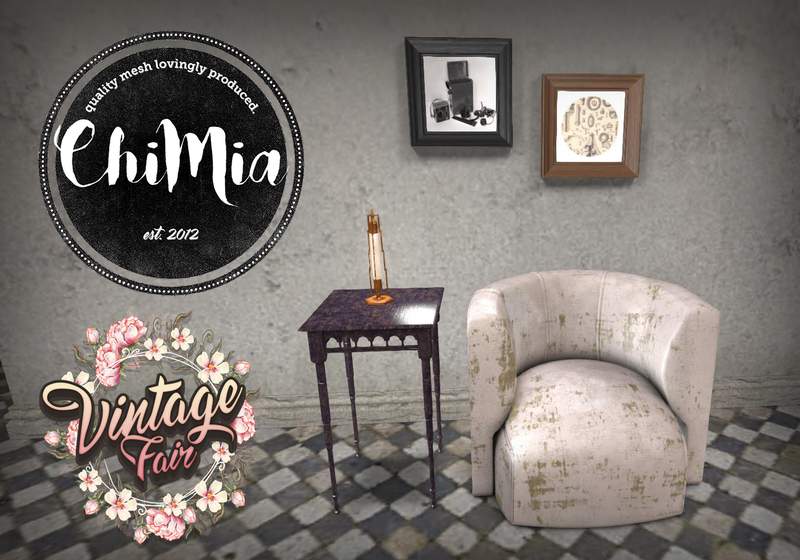 We hope you enjoy this item! 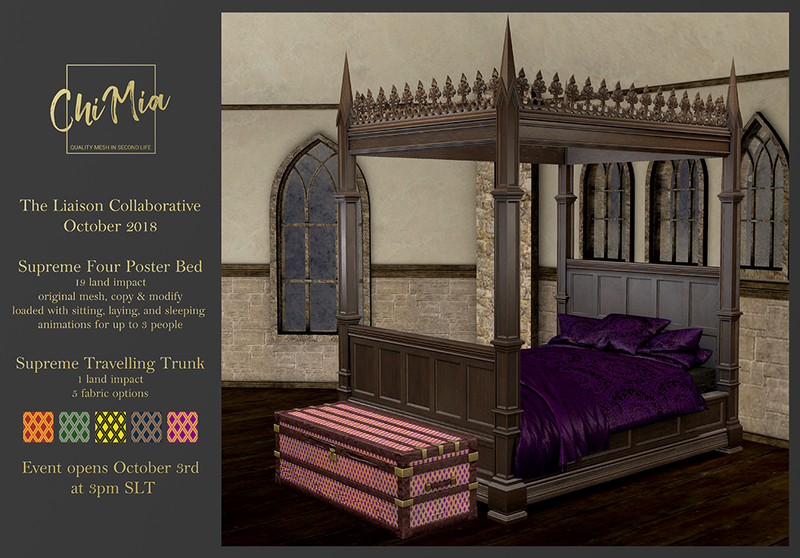 Available at The Liason Collaborative August 3rd – 26th 2018.